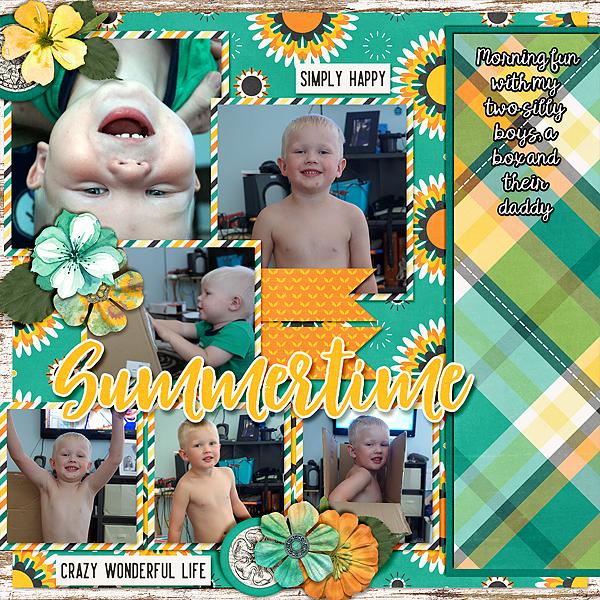 Connie Prince Digital Scrapbooking News: Summer Saturday! It's the last day of June!!! Wow tomorrow signals the beginning of the second half of the year! I hope you are enjoying this summer weekend! 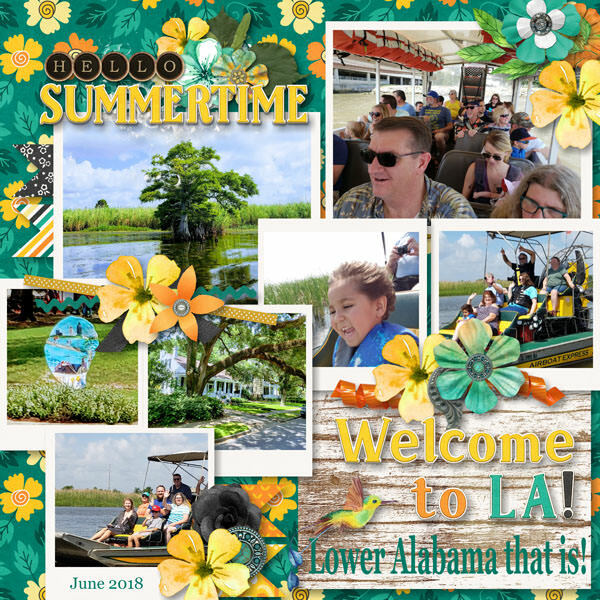 Connie released the 7th installment to the #2018 series! Grab this at Gingerscraps or the Digichick! Lets take a look at a few layouts! Today is the LAST DAY of the Daily Download!! stop by Gingerscraps to grab the last pieces! 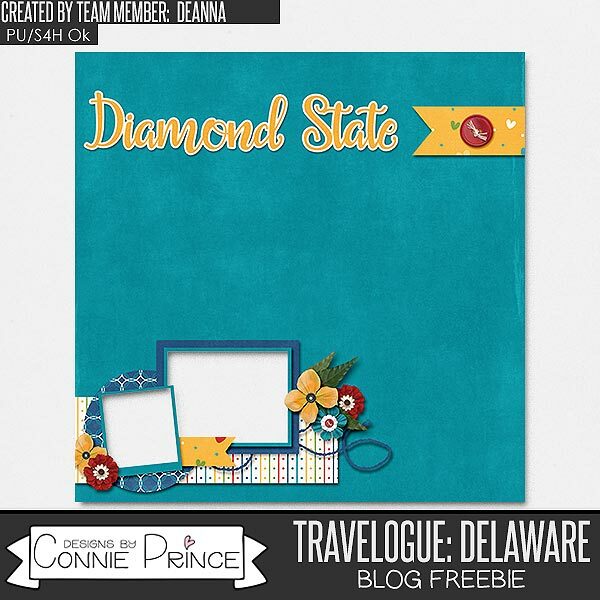 Deanna made you a quickpage using Travelogue Delaware!